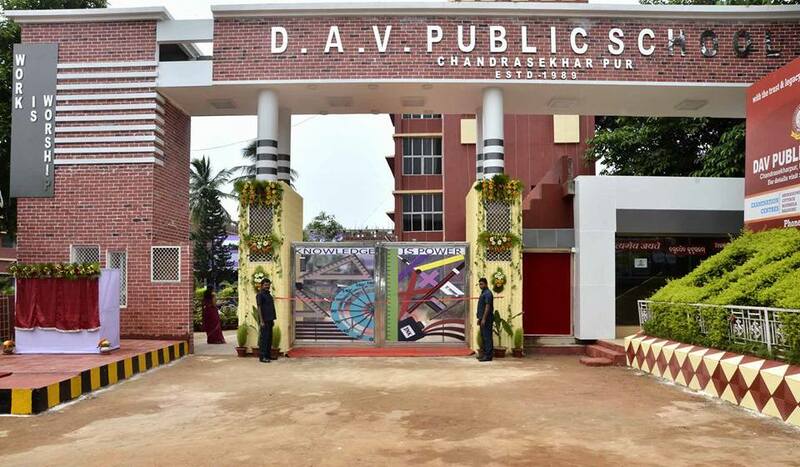 Bhubaneswar: As many as 35 students of DAV Public School, Chandrasekharpur; highest among all categories of school qualified in the State-level prestigious National Talent Search Examination conducted by SCERT under the aegis of NCERT, Ministry of Human Resources and Development. A total of 277 students from all categories have been selected for the final national round which will be conducted in June. State level exams were held in November last year. 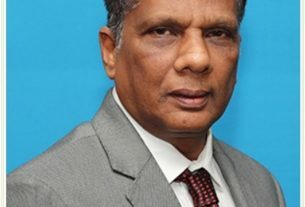 It is worth mentioning that over the last two decades DAV Chandrasekharpur has been bagging lion’s share in both the NTSE and KVPY. The meritorious students will directly take admission in the prestigious institutions of the country with lofty scholarships.